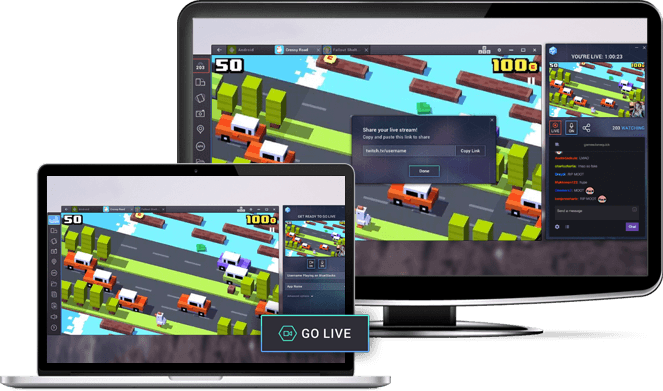 Live stream your favorite Android games directly on BlueStacks via Twitch ! 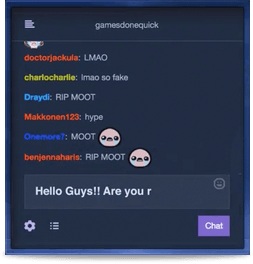 We have integrated Twitch APIs that give you the ability to sign up or sign in to Twitch right on BlueStacks App Player. You can start streaming mobile games with one click. You can also watch streamers play your favorite games and give you the best tips. In addition to streaming, we've also built a stream recommendation algorithm that curates streams based on the games you play and stream we think you will like. To give you the best quality of broadcasting, you have the ability to set up your mic, your webcam and preview your streams before going live. You only need to login to your twitch account and press start directly on BlueStacks. No extra hardware needed to stream. It's as simple as it sounds! Live chat while streaming or watching. 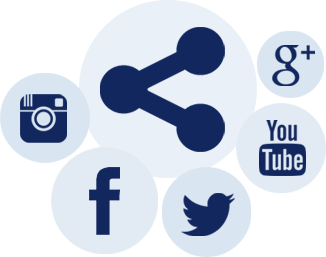 Make your community even bigger and share your streamed mobile games. Build viewership and become one of the biggest mobile game streamers on Twitch. If you have any questions or comments during a stream, we have integrated Twitch Chat so you can share your thoughts with others! We give our users the ability to live stream with computers over 8GB of RAM. If your computer has less than 8GB of RAM you can still be a part of the stream by watching and commenting.